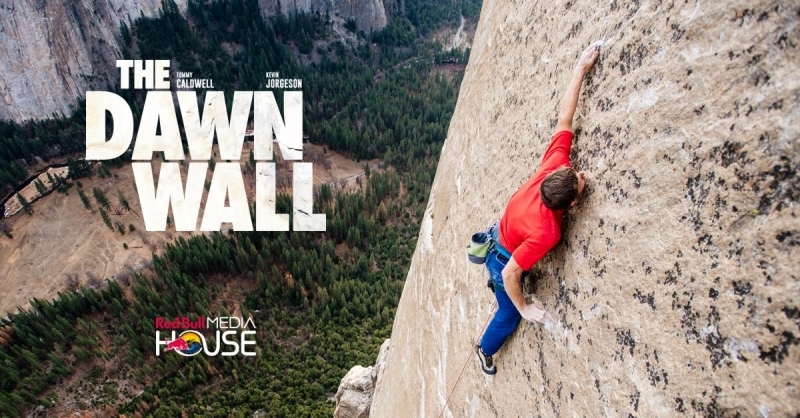 Join us for a free movie showing of The Dawn Wall on Feb. 28 at 7 p.m. at the University Center Theater. Co-sponsored by the University of Montana Outdoor Program and the Western Montana Climbers Coalition (WMTCC), there is a recommended a donation of $10 per person to benefit WMTCC--or, better yet, join the WMTCC for $10! In January, 2015, American rock climbers Tommy Caldwell and Kevin Jorgeson captivated the world with their effort to climb The Dawn Wall, a seemingly impossible 3,000-foot rock face in Yosemite National Park, California.